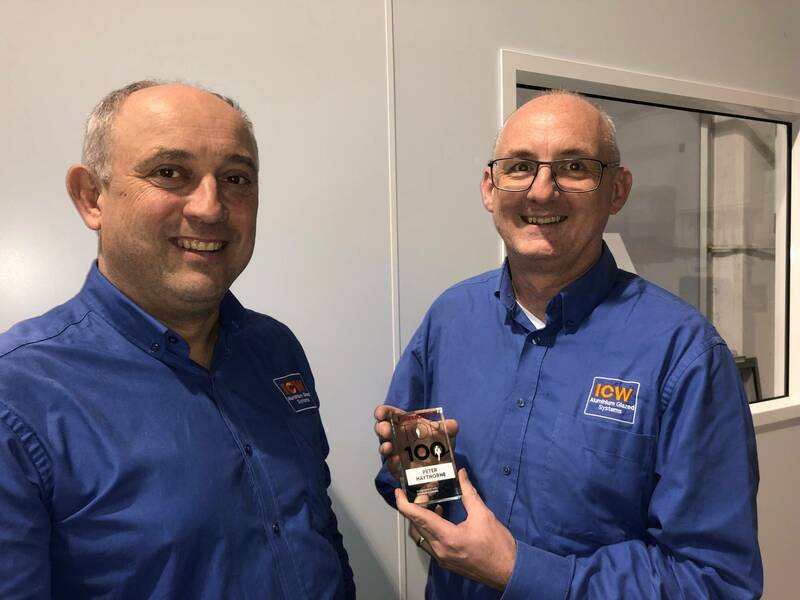 Peter Haythorne joined ICW (UK) Ltd as business manager 12 years ago and recently his contribution to our business and industry was recognised by The Manufacturer when they inducted him into their Top 100 hall of fame. And when ICW(UK)Ltd’s founder, Margaret Wood, herself one of the first Top 100 handed over the reins to new MD Stephen Chapman, Peter ensured a smooth transition. His knowledge of the business proved invaluable and he acted as a go-between for staff on the shop floor. The Top 100 awards were announced at the Manufacturing Leaders’ Summit in Liverpool where the Top100 were recognised for innovation, leadership, apprenticeship and as unsung heroes.